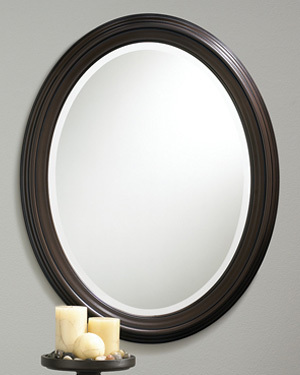 DK Boos prides itself in quality mirror products & installation. 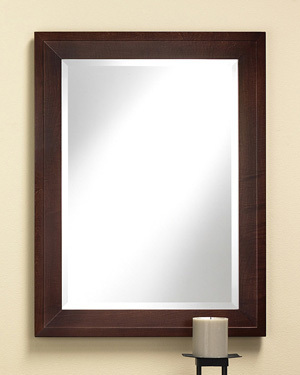 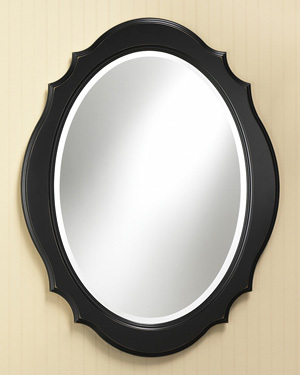 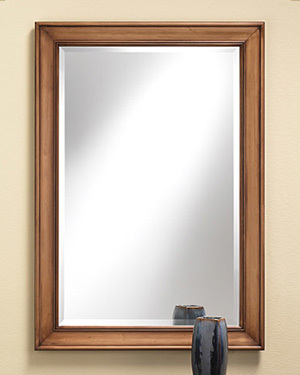 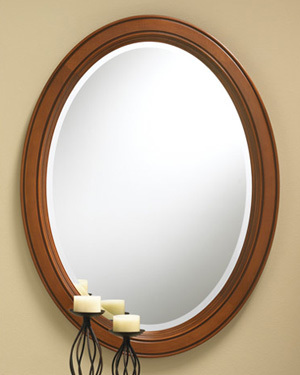 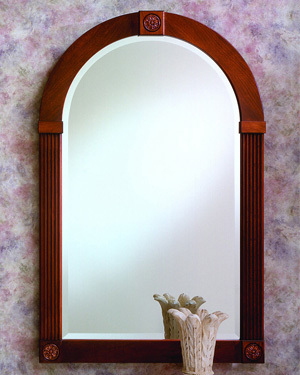 We carry bathroom mirrors, wall mirrors, vanity mirrors, beveled mirrors, mirror frames and we offer made to order custom designs such as custom holes, shapes, colors, sizes and bevels. 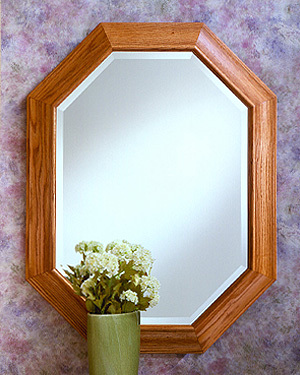 We offer delivery and custom installation or you can stop by our shop for pick-up. 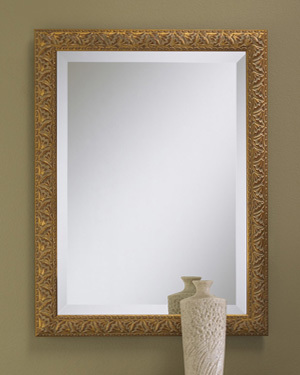 We carry styles for both Residential and Commercial use. 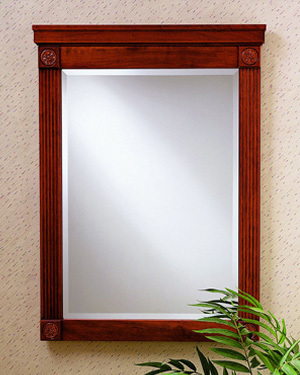 Contact us to learn more about our mirrors or stop by our shop and see our samples and get a free estimate.